Like so many countries in recent years, the number of live and online poker players in India has grown tremendously. To capitalize on that market, Microgaming recently introduced MPN India, a new network dedicated solely to accepting player from that region. Now, Thrill Poker has become the first Indian poker operator to make the move onto the new MPN India network. Thrill Poker has been around since late 2013, and quickly rose to a leading position among Indian online poker operators. Up until now, the poker site operated on its own private network, using proprietary software that required no download to play. While that scheme was already working wonderfully for Thrill Poker, the opportunity to jump on board with the network and software platform that is a proven leader in the internet gambling industry, was simply too much pass up. MPN India is an exclusive online poker network available only to players physically located in India, and dealing only in Indian Rupees. By migrating its existing traffic onto the new network, Thrill Poker hopes to deliver an enhanced, more feature-rich online poker platform to its players. “Online and offline poker in India is growing massively in popularity,” said Aditya Oberoi, Director of Poker at ThrillPoker.com. Having launched the MPN India network just two weeks ago, Microgaming is incredibly pleased with the integration of its first operator, and expects more Indian-based online poker sites to make the transition to MPN India in the near future. Members of Thrill Poker can still play directly in their browser with the instant-play version of Microgaming’s elite poker software by simply signing in in with their existing login credentials. 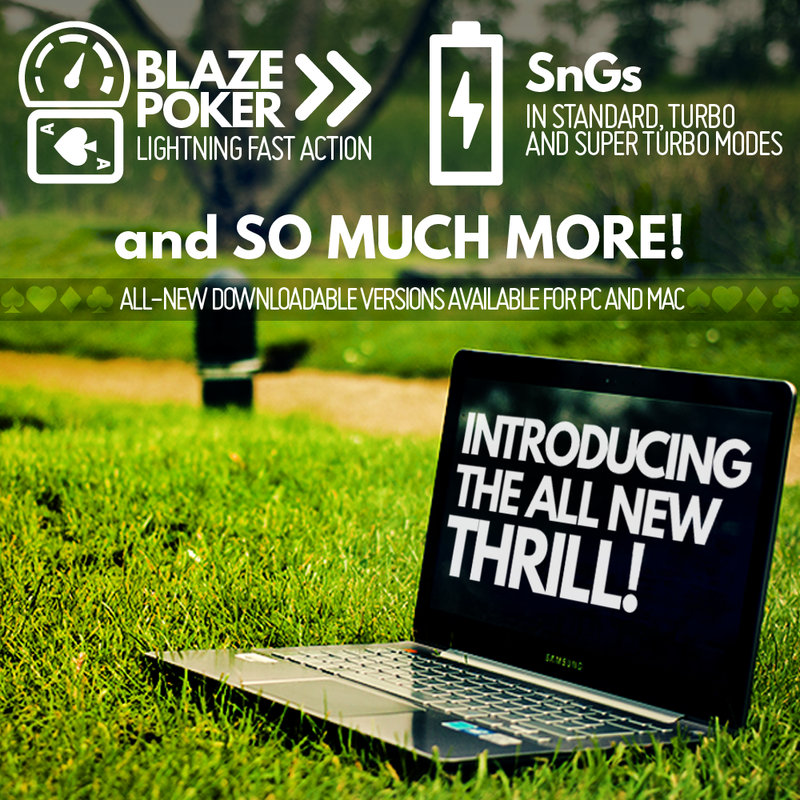 However, they also have the added option of downloading the new MPN India poker client, compatible with Mac and Windows PC. Now that Thrill Poker is part of the ever-growing family of Microgaming-powered online poker rooms, players will have access to many more features. 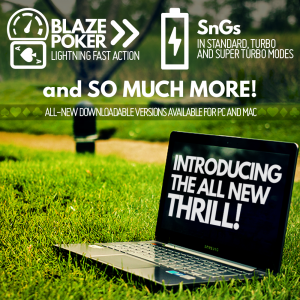 MPN India offers the network’s famous fast-forward poker games, known as Blaze Poker, as well as a constant line-up of standard, turbo and super turbo SNG tournaments. The online poker room is already promoting an R-200 Bounty Hunter every Wednesday at 9:00pm with R-20k guaranteed. On Sunday, Monday and Friday, Thrill Poker will host a $10k GTD Accelerator Series with R-90 buy-ins. To encourage new player sign-ups, Thrill Poker is promoting a generous welcome bonus of 150% on all first-time deposits of up to R-6000. According to the Thrill Poker website, Rummy card games will soon become available as well.